A huge thank you to Gus Gordon today! Creator of the most divine (and awarding winning don’t you know!) 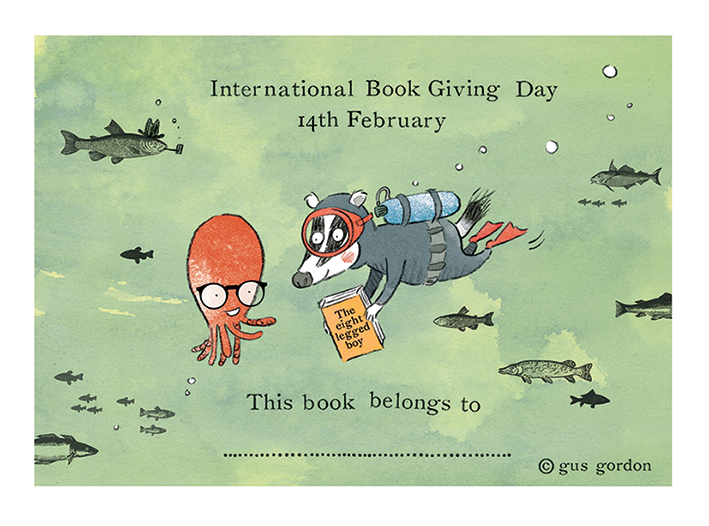 Herman & Rosie, and a list of books longer than your arm, Gus has designed this wonderful book plate for International Book Giving Day 2015. Download, print & tuck into the books you are gifting on 14th February. Remember – post your pics from the day on Facebook or Twitter (tag us and use #giveabook). Now’s the time to get planning …. which books will these be going into & where will you be leaving them? How are you going to help make 14th February a wonderfully bookish affair? 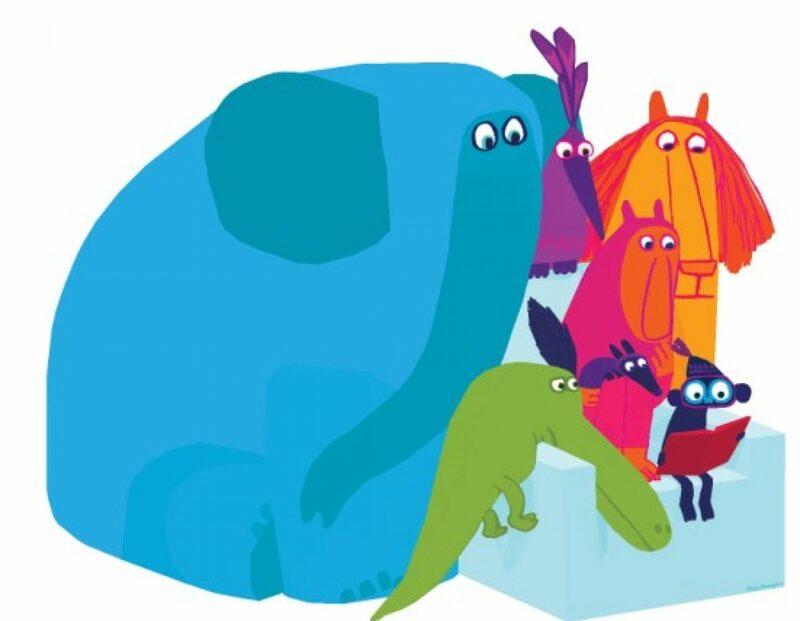 I LOVE the idea of sneaking into waiting rooms and leaving for them for unsuspecting children to discover and enjoy when they most need them. Results of our competition with the 52-Week Illustration Group. Subscribe to the website to ensure you don’t miss them!